In 2017, Toronto Public Health surveyed 2,502 parents with children 0 – 6 years old who live in Toronto. We wanted to find out what kind of parenting information you wanted to learn about and how best you liked to receive the information. Thank you to many of our readers that completed the survey! 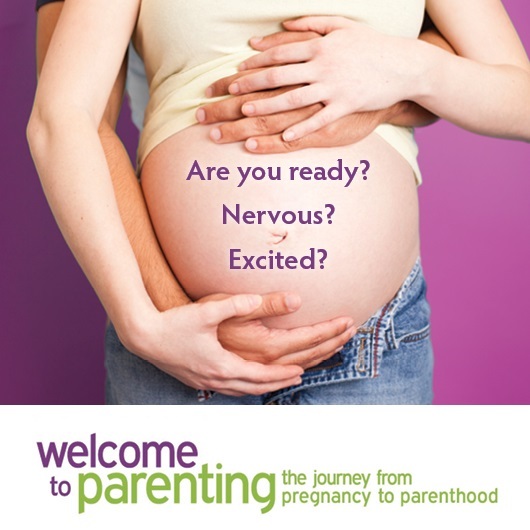 Parents are looking for services that are: convenient, flexible, needs focused, brief and specific. Thanks to all the parents who participated in the survey. The results of the survey will help us plan Early Years services. 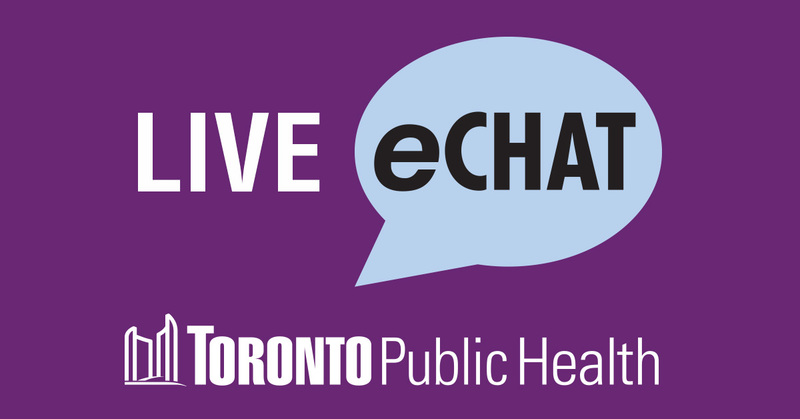 For more information about Healthy Parenting, connect with a Public Health Nurse on eChat or call (416) 338-7600.